This is Part 3 of a 47-part series of weekly blog posts looking at curries from each of Japan’s 47 prefectures. 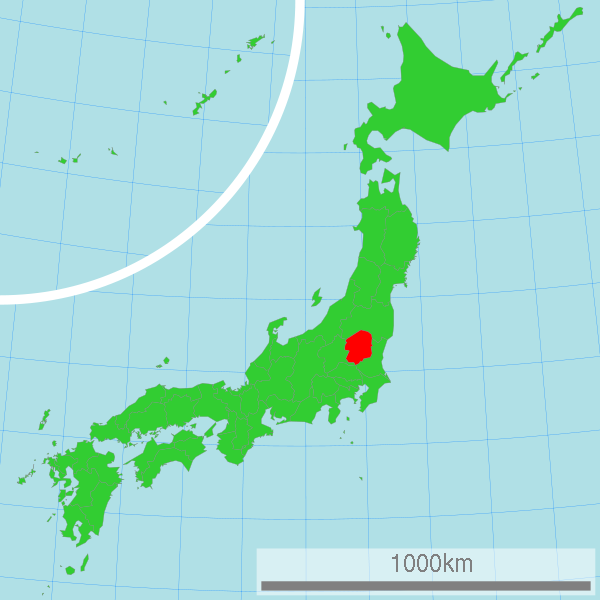 Only eight of Japan’s 47 prefectures are landlocked, and Tochigi is one of them. Even so, its second-most-famous landmark is made of water: 97-meter-high Kegon Falls. This waterfall is in the town of Nikko, which is also home to the prefecture’s No. 1 landmark: Toshogu Shrine. The shrine was established in 1617 as a mausoleum for Tokugawa Ieyasu (1543-1616), who founded the Tokugawa shogunate that ruled Japan until the 1860s. Toshogu is decorated with colorfully painted wooden carvings, including the earliest known rendition of the hear-no-evil, see-no-evil, speak-no-evil monkeys. It could be that these monkeys are a visual pun on the proverb “mizaru, kikazaru, iwazaru,” as the negative verb suffix “zaru” sounds like the Japanese word for monkey. Or it could be that the monkeys are expressing astonishment at the very idea of this week’s curry: Tochigi strawberry. 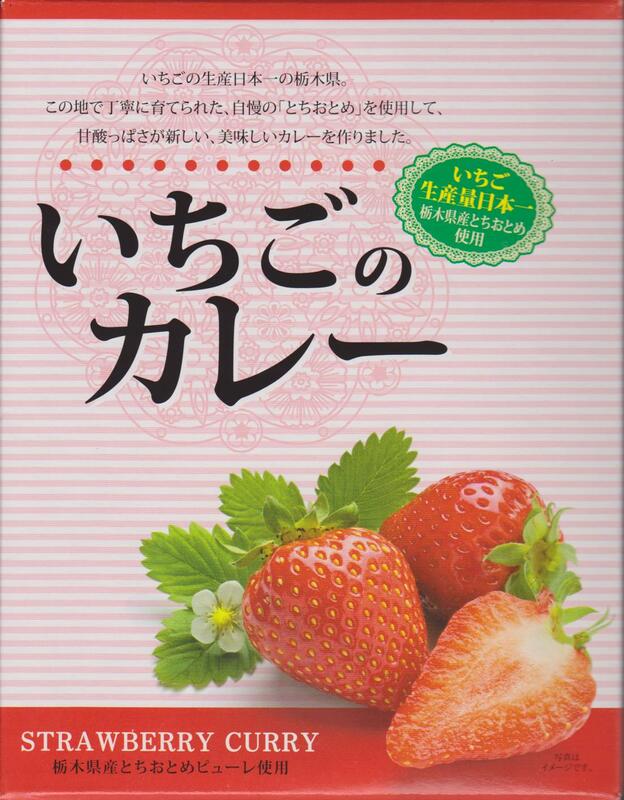 So, naturally there is a Tochigi strawberry curry – made with tochiotome strawberrries. The ingredient list begins, “Vegetables (onion, potato, carrot), strawberry puree, beef, sugar, flour, apple puree, lard, curry powder…” Flavors further down the list include ginger, chutney and apple vinegar.It’s sweet, but not overpoweringly so, and just a little tangy. Upon tasting it, I had a sudden mental image of cheese – which is NOT an ingredient. The reason for this odd association is that it reminded me very much of the sweet curry sauce that the Pizza-La pizza delivery chain offers on some of its pizzas. The company markets such pizzas as popular among kids, but I haven’t been a kid for a long time and I love them. As for this tasty curry, it was mild enough to be just right for this morning’s breakfast. Now, with those images in mind, watch this chilling video from the Yomiuri Shimbun newspaper last summer in which the staff of Tennoji Zoo in Osaka hold a drill to prepare for the terrifying scenario of an escaped tiger running amok in the park. There’s some very brief dialog in Japanese, but you don’t need to understand the language to understand the action. 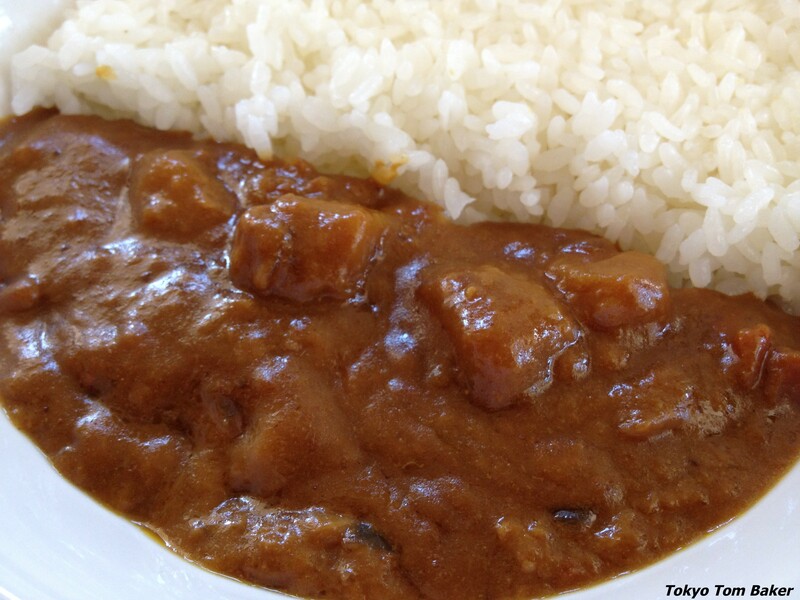 This is Part 1 of a 47-part series of weekly blog posts looking at curries from each of Japan’s 47 prefectures. Yokosuka, in Kanagawa Prefecture, is the perfect spot for a naval base. It occupies most of the Miura Peninsula, which forms a natural breakwater protecting the mouth of Tokyo Bay. The establishment of an Imperial Japanese Navy base there in the late 19th century gave Yokosuka an unexpected connection to the nation’s culinary history. In its early days, the navy was plagued by the painful and often fatal disease beriberi. Food historian Katarzyna J. Cwiertka writes in her excellent book “Modern Japanese Cuisine” that 12 percent of all Japanese sailors were found to be suffering from the condition in 1883. 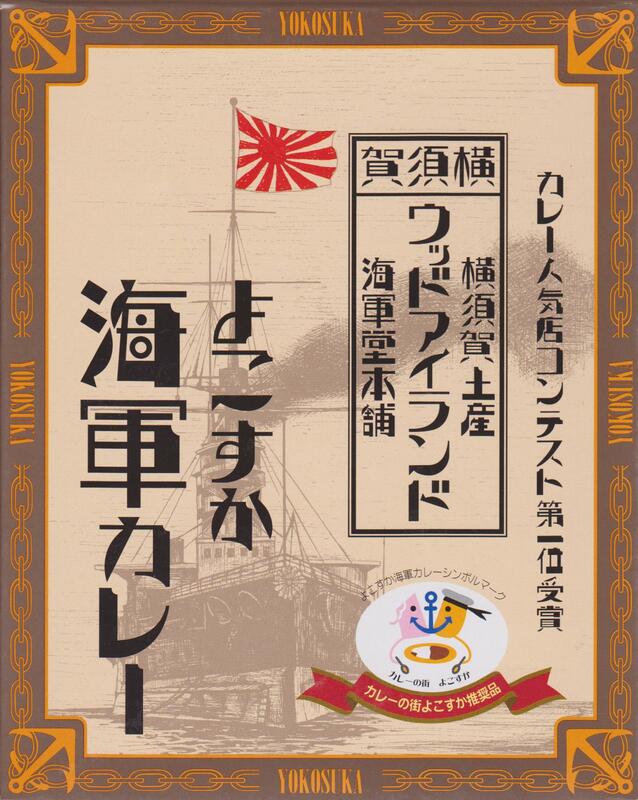 A high-ranking navy doctor named Kanehiro Takagi was aware that beriberi was rare in Western navies, whose sailors more often ate meat. He theorized that a high-protein diet might improve sailors’ health. Efforts were begun to Westernize navy meals by including more meat, and curry was one of the dishes used for that purpose. 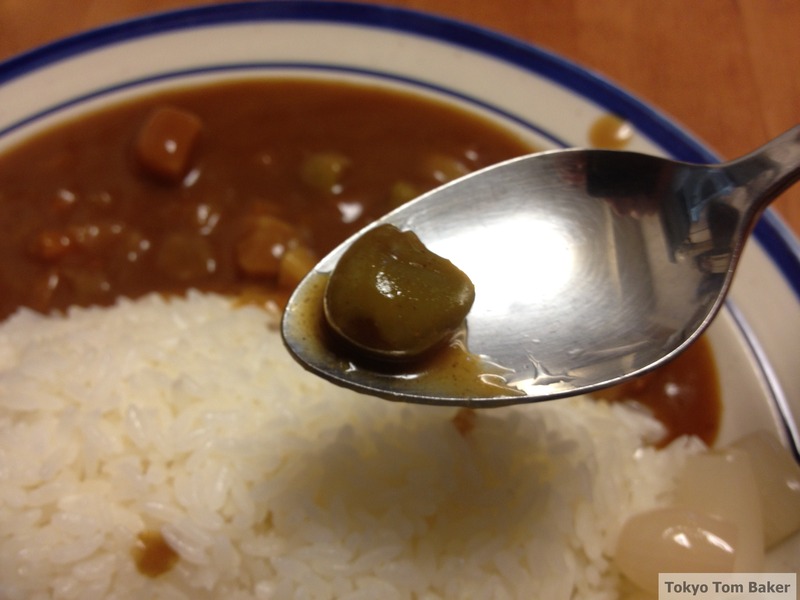 It became a staple of Japanese navy cooking. Today, we know that beriberi is caused by a lack of vitamin B, which is associated with the heavy use of nutrient-poor white rice. But Takagi’s theory was a good one for its time, Cwiertka writes, because the concept of vitamins was not scientifically understood until the 1920s. 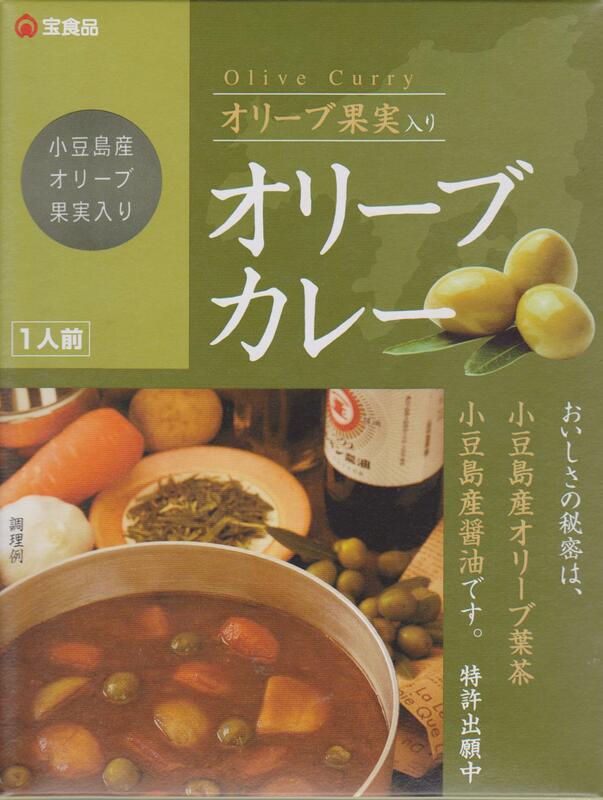 Meanwhile, curry’s prominence in military cooking in an era of large-scale conscription, and the influence of military cuisine on other forms of institutional food – most notably school lunches – helped make curry a de facto national dish. Not surprisingly, a number of curries are marketed with naval themes. One of these is Yokosuka Navy Curry, which I have chosen to represent Kanagawa Prefecture in my “Around Japan in 47 Curries” project. 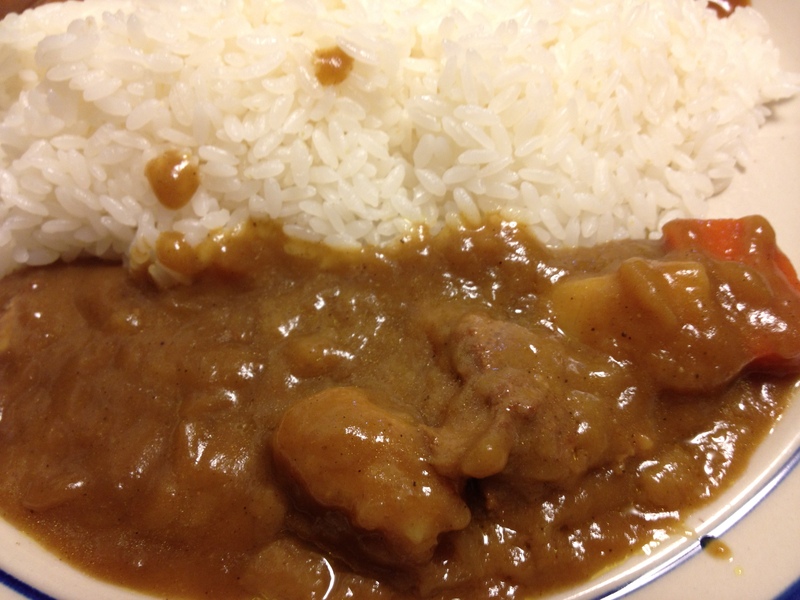 According to the label, this particular curry is based on the dish served at the city’s popular Wood Island restaurant. I purchased a single-serving package of it for 580 yen at Japan Food Market, a temporary-looking shop in the Koshigaya Laketown Mall in Saitama Prefecture. Unfortunately, I found it rather bland. The chunks of beef it included seemed to be mostly fat. As a snooty 21st-century gourmet, I was not too impressed. But if I were a malnourished 19th-century draftee, I’m sure I would have gobbled it with gusto. And with 46 curries to go, I’m sure there are some good ones out there. You are currently browsing the Tokyo Tom Baker: The Blog blog archives for May, 2013.